Legal House is a one-stop Documents Processing Centre to ease your day-to-day business needs in Dubai, U.A.E. Legal House undertakes your documents processing from Setting-up a business in Dubai to the visa processing of your staff and family. 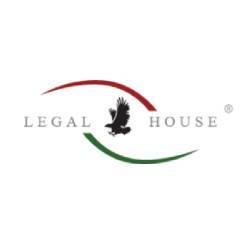 Legal House has experienced consultants in the field of Business Set-up, LLC formation, PRO Service, Trademark Registration, Certificate attestation.. etc.